NEW DISPLAY HOME at The Viceroy New Westminster Condo High-Rise! LIVE LARGE AND MOVE IN THIS FALL 2013! 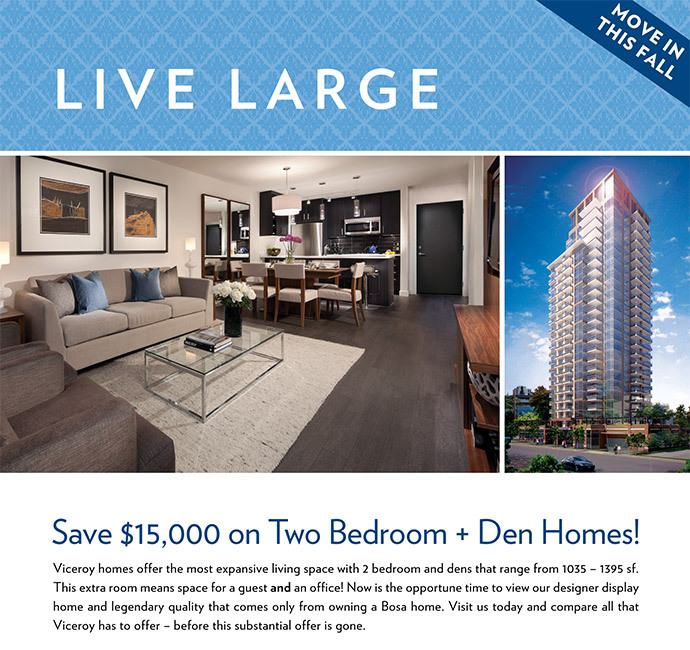 Save $15,000 on two bedroom plus den homes here at the luxury Viceroy New Westminster condo tower! The Viceroy Condo homes offer the most expansive living spaces with 2 bedrooms and dens that range from 1035 square feet all the way to 1395 sqft for the ultimate urban living experience. This extra room at the Viceroy New West condos means space for a guest AND an at home office! Now is the opportune time to view the new designer display home and legendary quality that comes only from owning a Bosa home. Visit The Viceroy New West condo presentation centre today and compare all that The Viceroy New Westminster real estate development opportunity has to offer you – before this substantial offer is gone. Again, you can now save $15,000 on two bedroom and den homes at the stunning New West Viceroy condo tower! 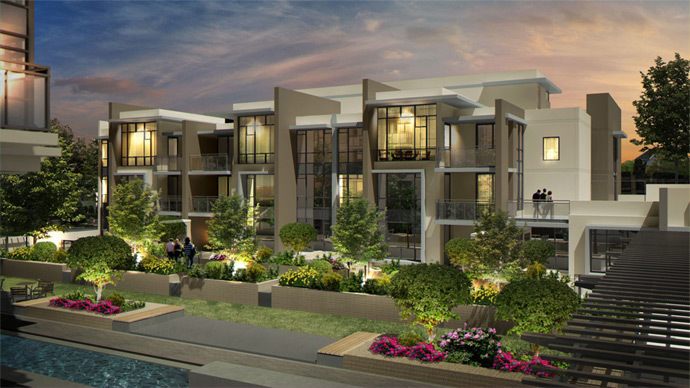 Come view the newly launched display home right in the building. The New Westminster Viceroy Condo Sales Centre is now open daily noon to 5pm at 609 Belmont Street New West BC. The Viceroy is developed in joint venture by Bosa Properties (Viceroy) Inc. and Bosa BluSky Properties (Viceroy) Inc. Subject to change without notice. Coming soon to Uptown New Westminster real estate market is a striking tower and spectacular perks. The Viceroy New Westminster condos for sale features luxury that any homebuyer can afford and enjoy with a 1.9% mortgage financing package available to new homebuyers who qualify. Representing the best value in town with the lowest mortgage rates to date, the New Westminster Viceroy condo tower reaches new heights, literally. The Uptown condos present a wide collection of studios, one beds, two beds and three bedroom floor plans (many of which have extra dens and work spaces) and all of which have outdoor spaces and in suite laundry. The Viceroy New Westminster condos are brought to you by BluSky Properties (a Robert BOSA Family Company) and BOSA Properties. Chris Dideakos Architects Inc, BYU Design (interior designers) and Durante Kreuk Ltd Landscape Architects round out the development team. Inside, homebuyers can expect to find the highest level of craftsmanship, finishes and maintenance free living features with brand name finishing and appliances by Bosch, Kindred, Kohler, Blomberg and Delta. The 25 storey Uptown New Westminster Viceroy condo tower will have ground floor retail along Belmont Street and spectacular views from all residential levels. The expected completion and move-in date for homebuyers is Summer 2013 and there are an expected 168 high-end suites for sale. 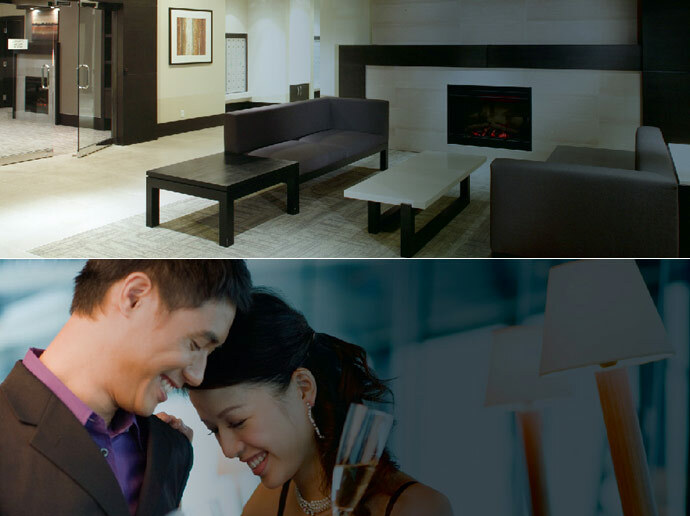 Some of the great amenities at the Viceroy New Westminster condos for sale include a common clubhouse lounge, secure underground parking, bike lockers, extra security, fob access and a courtyard. There is also expected to be a fitness gym on site. The uncommon elegance and high-end features appointed in every suite make these truly magnificent homes. However, the best part of it all here at the Uptown New Westminster Viceroy condo tower is the price point. New pre-sale New West condos start affordably for just $179,900 for the bachelor suites. Plus, there is that VIP promo of 1.9% mortgage rates for homebuyers who qualify. For additional information please call 604.522.2583 or visit www.liveatviceroy.com. The sales centre is opening May 2011. The BOSA Viceroy Equity Builder Program™ is Back with 1.9% Financing Rates - We’ve partnered with our preferred mortgage lenders to provide our New Westminster Viceroy condo buyers with one of the most compelling financing packages in the marketplace today. When combined with our already affordable prices, ownership at Viceroy New Westminster condo tower is incredibly easy thanks to our Equity Builder Program. Be sure to ask our sales associates for all of the great details and rewards. 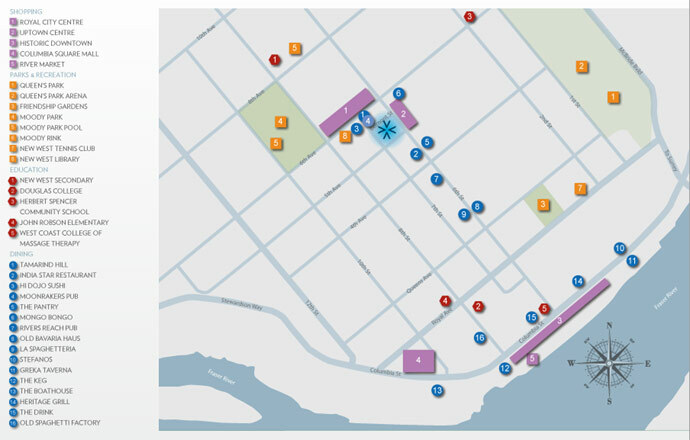 Discover Uptown New Westminster. You Owe It To Yourself. The Viceroy Tower is located in the heart of one of Greater Vancouver’s most cherished and established neighbourhoods, blocks from the mansions of Queens Park and where lush trees line the sidewalks. Every convenience is right at your doorstep. Within one block of your Viceroy home you’ll find Safeway, Save-On Foods, London Drugs, Starbucks all major banks and more. If you’ve not been to Uptown New Westminster real estate district for some time, we think you’ll be pleasantly impressed with the convenience, centrality and utter livability of the new Viceroy New Westminster condo neighbourhood. > 1.9% Mortgage Financing = The Viceroy New West condo owner occupiers can enjoy our low 3 year 1.9% mortgage offer which translates to thousands in savings. > 2 year Viceroy Investor Rental Guarantee = The developer will guarantee a market-leading rental rate for 2 years, as well as handle the rental management of your suite, and cover your strata fees and property taxes. Guaranteed! AT VICEROY BY BOSA. We are excited to announce that the intimate collection of 20 solid-concrete New Westminster Viceroy courtyard suites and Viceroy townhomes by Bosa Developers will soon be available. Offering one and two bedroom homes from 661 to 1,395 square feet in one of the lower mainland’s most liveable neighbourhoods, these exclusive Viceroy New Westminster townhomes and courtyard suites are the final release at this best selling development. The limited collection of New Westminster Viceroy Townhomes and Courtyard Suites will be released on Saturday, October 8 at noon for the very first time. We will be open at noon sharp to allow prospects the opportunity to view the new Viceroy New Westminster Townhome floor plans, see a building model and learn more details. These homes also qualify for Viceroy New Westminster’s fall promotion, which rewards the early courtyard suites and townhouse purchasers with the ability to earn 6% interest on the deposits invested. Don’t wait, as this offer is available for a limited time only. To learn more details about the presales New Westminster Viceroy Townhomes and limited collection of Courtyard Suites, please visit the sales centre at 609 Belmont Street in Uptown New Westminster. From their latest email update, it looks like the developer has released the New West Viceroy floorplans as well as images of the panoramic views from various levels of the landmark New Westminster condo tower. As the Viceroy Condo Sales Centre is about to launch their pre-sales program, the interest has been gradually building over the past month in regards to this landmark New Westminster condo high-rise at the Viceroy by BOSA Properties. There have been over 1,000 pre-sale New West condo pre-registrants who have requested more information about the project. The Viceroy floorplans are now available for previewing by prospective New West homebuyers. 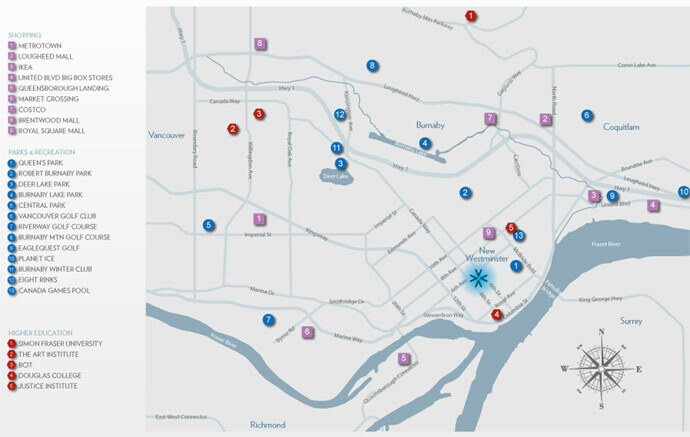 There are 16 different home designs to choose from at Viceroy New Westminster condos for sale, and as a result, there is a layout catered to each and every lifestyle out there. Whether you’re a growing family in need of more room, or a first-time New Westminster homebuyer with limited finances, BOSA has delivered and designed a home just for you. At Viceroy New Westminster real estate development project, there is an offering of a wide array of home sizes and configurations regardless of your budget. As depicted in the Viceroy floor plans on this page, you will see that large functional floor plans that are available for previewing right now. Please note that there are sixteen different floorplans to choose from, and many of them are now available online or through a sales representative. All homes will have in suite laundry with washer/dryer and most homes will have outdoor living spaces. The Viceroy New Westminster floor plans will range in size between approximately 388sf to over 1325sf and the layouts range from studio/bachelor pads to three bedroom family sized homes. In addition, BOSA Properties has released some images of the views from the hilltop location. The Viceroy New Westminster condos for sale sit atop the gently sloping hills, creating exceptional views and outlooks. Stunning views of the North Shore mountains, the Fraser River, and everything in between. From their online marketing campaign: Luxury and Affordability comes to Uptown New Westminster real estate market! We are writing to you today to ensure that you are among the first to know of our newest New Westminster real estate development opportunity – introducing Viceroy Tower. Located at the geographic centre of the Lower Mainland in Uptown New Westminster Viceroy condos for sale offer truly livable suite designs, luxurious finishing touches and a level of affordability not seen in today’s market. We’ve been working diligently for over a year to finalize the floor plans for Viceroy New Westminster condos for sale, to ensure that we’d be able to offer a broad range of home designs with industry leading features, while being able to deliver them to you at an incredible price. We’re extremely pleased with the value offered at Vicreoy New Westminster, and we think you will be too. Launching Mid May! We are putting the finishing touches on our New Westminster Viceroy condo presentation centre and designer display home and anticipate launching our sales campaign in mid-May. We’ll of course be sending regular email updates to those who have registered for Viceroy by Bosa Properties. We do look forward to meeting with you soon. Three Bedrooms to Studios. And everything in between. Whether you’re a growing family in need of more room, or a first-time buyer with limited finances, we’ve designed a home for you. At the New Westminster Viceroy, we are pleased to offer a wide array of home sizes and configurations regardless of your budget. In addition, the most respected brands are all here. Bosch. Kohler. Bosa. And more. We’ve worked with our design team to create finishing details at Viceroy New Westminster condos for sale that you simply will not find outside of downtown Vancouver, and certainly not at these prices. Here you’ll find Kohler fixtures, Bosch appliances, premium cabinetry and legendary Bosa Properties quality touches. Located in the Uptown New West real estate market, The Viceroy Condo Tower features suites that offer beautifully functional floor plans, luxurious finishes and outstanding affordability for all types of homebuyers. Discover a lifestyle where convenience is right at your doorstep – within one block of The Viceroy New West condo tower, you will find Safeway, Save-On Foods, London Drugs, Starbucks, major banks, and an awesome collection of both casual and fine dining options. The New West Viceroy floor plans range from studio suites to three bedroom layouts and are very well priced from the $179,900 range. The Viceroy New West condo presentation centre and display home are expected to open right now. You are graduating from university, getting married or simply wanting to move to a bigger space. No matter what your needs are, the Viceroy New West condo tower has just the right home custom designed with you in mind. The first 100 homebuyers at the New West Viceroy condos will enjoy 1.9% mortgage interest rate too (please see sales staff for details on this limited time offer). Luxurious New West condominium living reaches new heights in the Uptown District. With Viceroy New West condo homes starting as low as $399/square foot, the Viceroy Tower is a spectacularly affordable place for you to call home. Studios start from $179,900, one bedrooms from $238,900, 1 bed plus den from $329,900, two bedroom from $369,900, 2 bed/den from $459,900 and spacious three bedroom floor plans start from just $559,900. 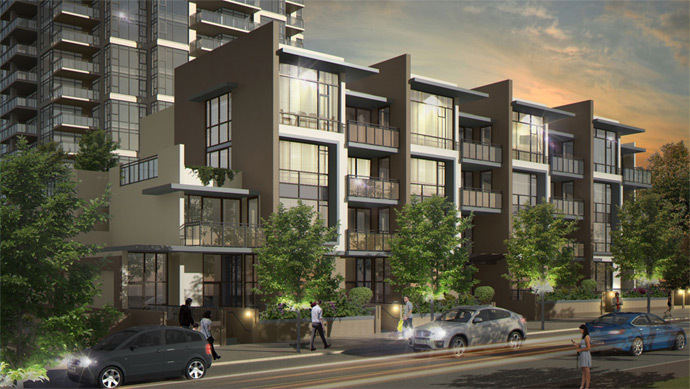 The Viceroy Presentation Centre opens this May at Belmont & 6th Avenue in Uptown New Westminster real estate district. Register today!